TV with Thinus: Vikings drama which just started on M-Net Series Showcase, renewed for a 3rd season of 10 episodes. Vikings drama which just started on M-Net Series Showcase, renewed for a 3rd season of 10 episodes. Drama Vikings has been renewed for a third season. The first season of the MGM Television produced series started in South Africa in March on M-Net Series Showcase (DStv 113). It follows after M-Net secured the broadcasting rights to the show which in the United States is shown on History (DStv 186) and which History didn't want to show on the History channel in South Africa. 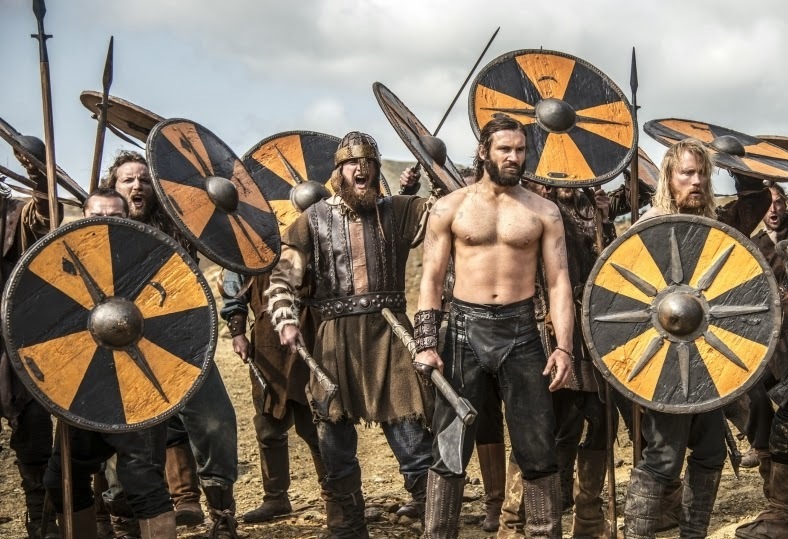 Vikings has been renewed for a third season of 10 episodes.